Every year, World Leprosy Day is observed internationally on the last Sunday in January. The day aims to raise awareness of a disease that many people believe to be extinct. 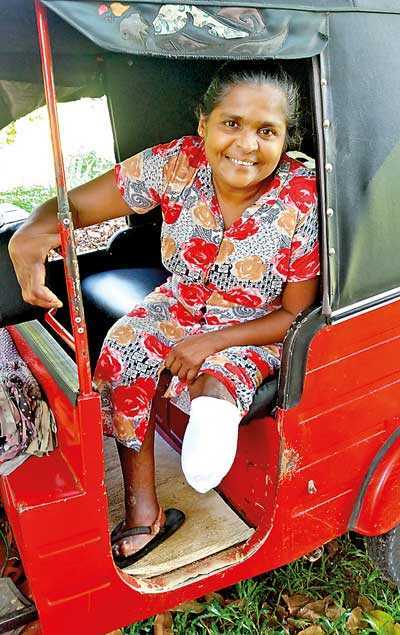 While Sri Lanka eliminated leprosy as a public health problem (defined as less than one registered case per 10,000 population) in 1995, the number of new cases being detected since threatens to undermine Sri Lanka’s progress against the disease. World Leprosy Day is a time to remember the people in Sri Lanka and around the world who are still diagnosed with leprosy every day. The theme for 2019 is ending discrimination, stigma and prejudice associated with the disease. Leprosy, also known as Hansen’s disease, causes nerve damage and muscle weakness that can lead to permanent impairment if not diagnosed and treated. 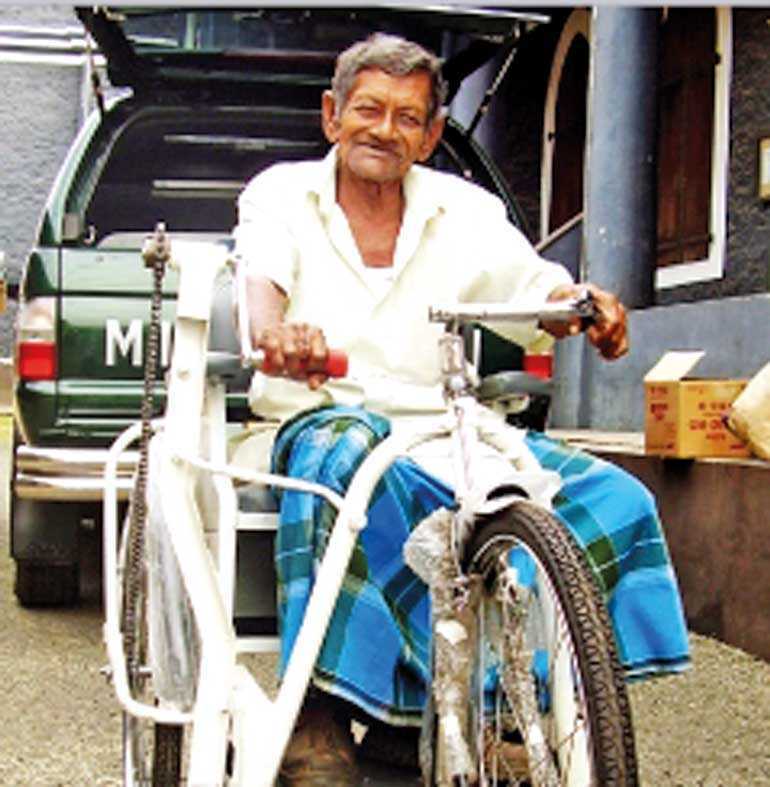 The Society for Upliftment and Rehabilitation of Leprosy Affected Persons (SUROL), established and registered in 1971, is the only organisation in Sri Lanka that cares for the welfare of disabled leprosy affected persons. Most people SUROL supports are disabled due to the disease and live with their own families. Some of them have clawed hands and feet, amputated fingers and toes. Due to their disability and advanced age, they find it difficult to earn a living. A monthly allowance is sent to their bank accounts on the first working day of each month. This enables them to have easy access to funds and helps them to integrate into society. In 2018, SUROL pioneered a new initiative to help reduce the stigma of leprosy in Sri Lanka. SUROL invited marginalised leprosy patients and their family members from Ampara, Colombo, Galle, Hendala, Kalutara, Moratuwa and Piliyandala to its administrative office located in Colombo 5. During the visits, those with leprosy shared that the disease has had a negative effect on their marriage, employment, interpersonal relationships, leisure activities and attendance at social and religious functions. Each person with leprosy received a listening ear and the warm hearted hospitality of SUROL in the way of food, drinks and entertainment. In addition, travel costs and monetary allowance for two months were provided by SUROL. Due to the success of this initiative, SUROL hopes to continue it in 2019 as well. Currently led by Fr. Neil Dias Karunaratne – General Secretary, SUROL cares for 280 disabled leprosy patients and 50-60 children. 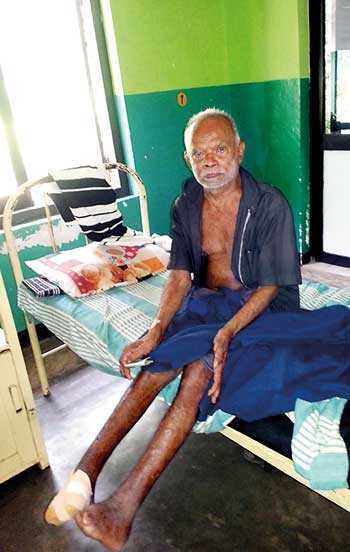 The cost of sponsorship for an adult leprosy patient is Rs. 2,500 and for a child is Rs. 2,000. SUROL hopes to increase the sponsorship amount of 2,500 to 3,000 in 2019. For many with leprosy, Christmas and Sinhala/Tamil New Year can be challenging with nothing to look forward to. SUROL spreads joy to their otherwise painful lives by gifting them with two hampers each year, one during Christmas and the other during Sinhala/Tamil New Year. The hampers consists of essential items costing Rs. 7,500. SUROL supports leprosy affected persons irrespective of caste, creed or colour – Buddhists, Hindus, Muslims and Christians are all treated alike. SUROL would like to support more persons with leprosy and requests the public to contribute towards this very deserving cause by contacting the hotline 11 2503263 or by email to surol1971@gmail.com or by visiting their website www.surolsrilanka.org.